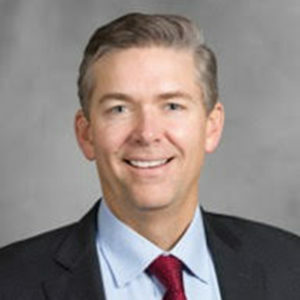 J. Kellogg Parsons, MD, MHS, FACS, presented “Surgical Treatment of Benign Prostatic Hyper-plasia: A Review of the 2018 AUA Guidelines” during the 27th Annual Perspectives in Urology: Point Counterpoint on November 9, 2018 in Scottsdale, Arizona. This presentation provides a commentary on the 2018 AUA guidelines for BPH. It focuses on updates to the 2010 guidelines. Notably, the guidelines exclude statements on medical therapy, although these should emerge within the next 18 to 24 months. Statements addressing 5-ARIs and the prevention of bleeding should emerge along with the medical therapy statements. The updated guidelines state that symptom evaluation with the International Prostate Symptom Score (I-PSS) or the AUA-Symptom Index (AUA-SI) should be part of the preoperative evaluation. Clinicians should assess prostate size and shape prior to surgery in order to guide surgery choice. The guidelines also cover post-void residual, uroflowmetry, and pressure-flow studies. 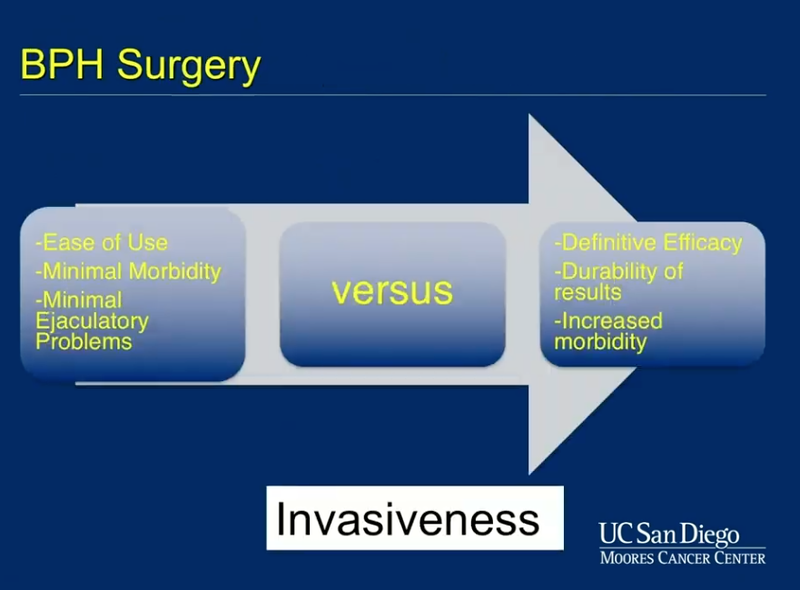 This presentation contextualizes surgical therapy options on a scale of least to most invasive, as well as how this then correlates to patient experience. The updated guidelines highlight indications for surgery to treat BPH more clearly than the prior version. Also new to these guidelines are statements related to robotic prostatectomy, prostatic urethral lift (PUL), water vapor thermal therapy (Rezum), recommendation against transurethral needle ablation (TUNA) due to a lack of related peer-reviewed studies between 2007 and 2017, and the controversial recommendation against prostate artery embolization (PAE) outside of clinical trials. Overall, the language of these guidelines emphasizes the importance of patient situation and preference, clinician experience and expertise, and indications for surgery.